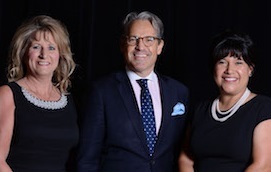 The 24th Annual Bishop's Pro-Life Dinner was a spectacular celebration of LIFE with our new shepherd Bishop Edward Burns and featured speaker Eric Metaxas who brought down the house with his rousing call to action. Were you not able to join us? We missed you at the Dinner! But don't worry -- you didn't miss the chance to support LIFE! 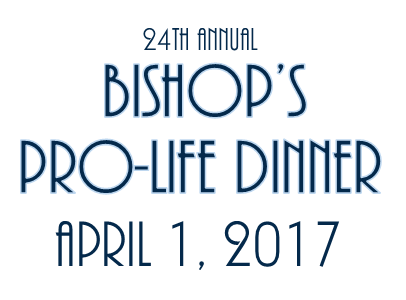 Please help us meet our goal to continue serving the most vulnerable among us. God bless you all for your commitment to the cause! !